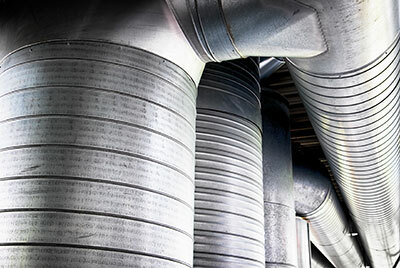 Our company has been servicing air duct systems for long and has sufficient experience. We offer full air duct cleaning services, which also include the maintenance and repair of these systems. Our team is the best in California for the replacement of air ducts. When your house is full of dust and pollen or you can feel musty smell from the HVAC vents despite regular cleaning, it is time for our local air duct cleaning company to intervene. We respond quickly and use advanced equipment to eliminate the all contaminants inside the ductwork on the spot. Our services include air duct repair and replacement to prevent future contaminating and to improve air quality and energy efficiency even further. Count on us for full surface sanitizing, ensuring long-lasting results. When the technicians of Air Duct Cleaning Walnut Creek enter your home or working place that’s exactly what they do first. Use our professional services in Walnut Creek to get your dryer vent cleaned perfectly in very little time. Let our specialists in Walnut Creek help you enjoy an optimally performing HVAC system by cleaning the condenser unit as well as the air ducts. The air ducts in your home can have a serious contamination problem. For many of the latest tips and tricks from our air cleaning experts, along with answers to the most popular FAQs from our customers, check out this important new infographic created by our air duct cleaning experts.